Character Bio - Seripas was a male bounty hunter who worked for Sugi during the Clone Wars. He wore a mechanical battlesuit to make up for his diminutive size. 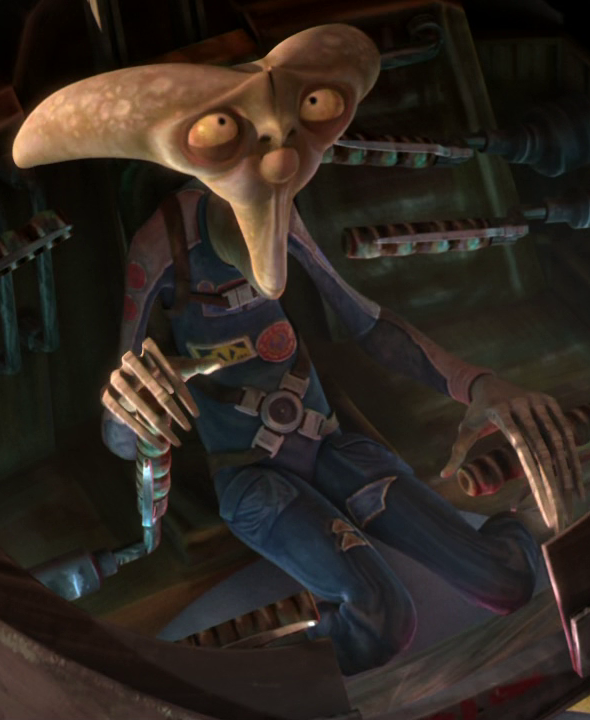 He participated in the defending of a band of farmers from a group of Weequay pirates led by Hondo Ohnaka. In 22 BBY, Seripas joined Sugi's Band of Bounty Hunters on Felucia. Casiss, the owner of the plant farm asked them to protect his farm from pirates. When the Jedi, Obi-Wan Kenobi, Anakin Skywalker, and Ahsoka Tano crash-landed on the planet and made their way to the farmer's village. Seripas and the other bounty hunters believed that the Jedi were invaders, and they forced them to surrender. Cassis then told Seripas and the bounty hunters to lower their blasters as he knew that the Jedi were peacekeepers and would help him defend his farm from the raiders. The bounty hunters knew that the pirates were many, and even with the help of the Jedi, they will not be ably to defend the village for long. But then, the young Anakin told them that they must not lose hope and take the help of the farmers. Sugi found this idea foolish as the farmers were fragile and timid. Thinking they could fight was very far away. But Anakin proceeded with the plan. Seripas then helped the farmers train with Ahsoka for the preparations for the battle. He was then cutting down a large fungus at the time, and did not realize that it was too heavy for his suit to handle. Ahsoka then saved his life by pushing him away. Seripas's suit came undone and told Ahsoka that he cannot survive without his suit to make himself look intimidating. But Ahsoka then told him he didn't have to look tough to be tough. Soon the battle started and swarms of pirates on speeders arrived to terrorize the farmers. The Jedi helped repel the pirates. 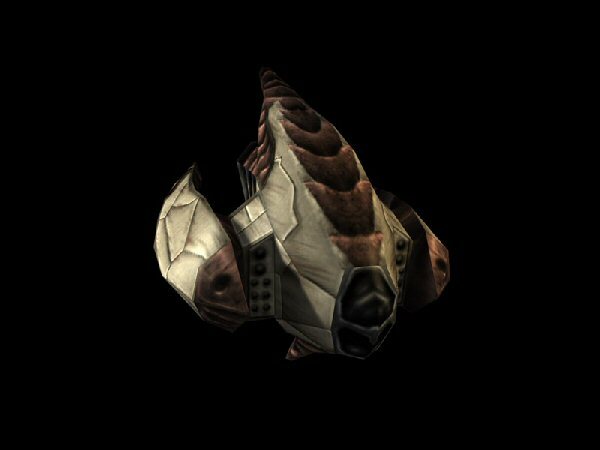 During the attack on the farm, Seripas's suit was destroyed by pirates, but he was able to efficiently defeat a swoop bike-riding pirate nevertheless. Soon the battle was won and Hondo retreated. He and the other bounty hunters then gave a ride to a Republic Outpost for the jedi. 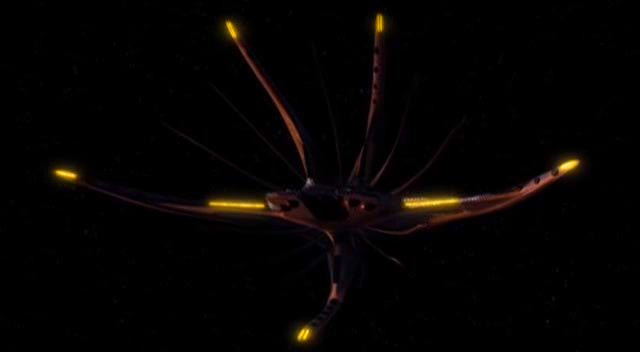 A year later, Seripas, along with his previous partner Sugi, were aboard the Halo which helped bring Wookiees to the aid of Chewbacca, Ahsoka Tano, Jinx, and O-Mer on Wasskah. They rescued the captives from the Trandoshans and returned them to Coruscant. He was later seen with Sugi at Mos Eisley Cantina. Seripas was self-conscious about his diminutive size and therefore built himself a suit of armor to make himself seem larger and more intimidating than he actually was. However Ahsoka Tano taught him that just because he didn't look tough it didn't mean he couldn't be tough. Seripas became friends with Ahsoka after she saved him from being crushed under a large fungus. 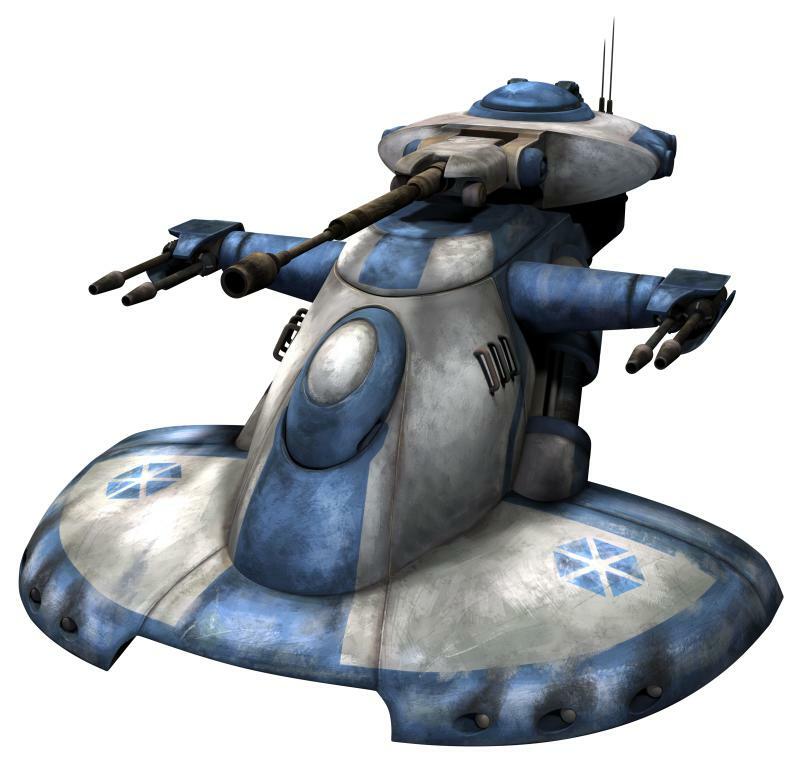 When his suit was destroyed he fought on a swoop bike instead of a mechanical suit. Seripas utilized a large mechanical suit as a weapon and a tool to make others take him seriously, given his rather small stature. His suit had a circular saw and a double-barrelled blaster built into his right forearm.